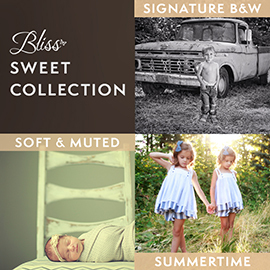 3 of Bliss Studio’s finest collections of ON1 Presets – 46 total presets! These presets utilize Whitney Stevens of Bliss Studio’s favorite soft & muted tones, Signature Black & White, and Summertime Collection ON1 Presets! 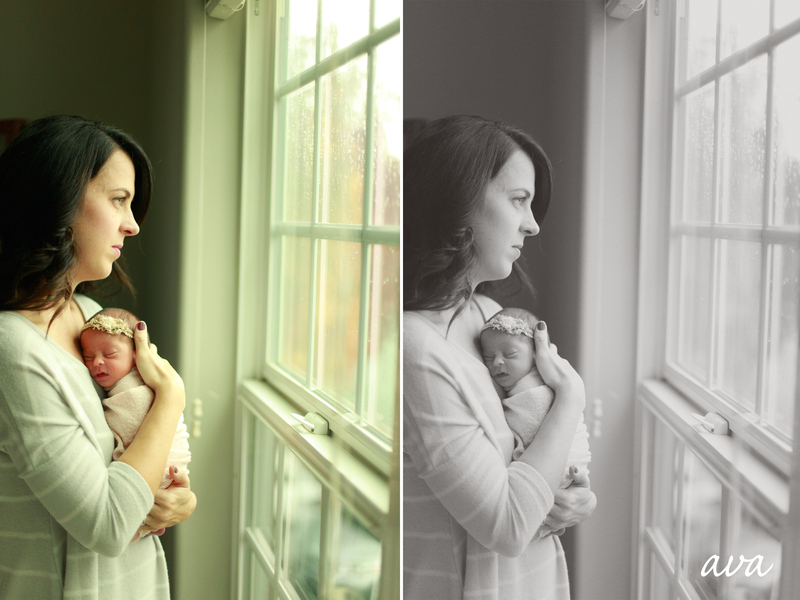 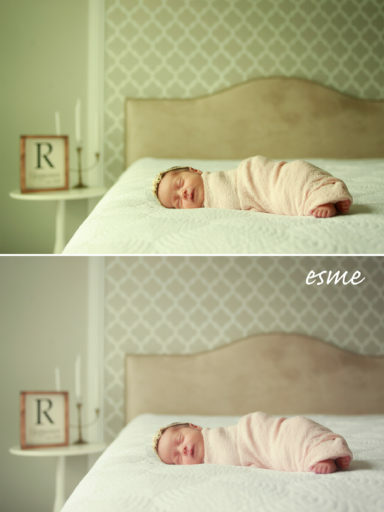 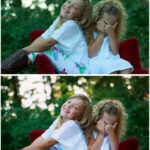 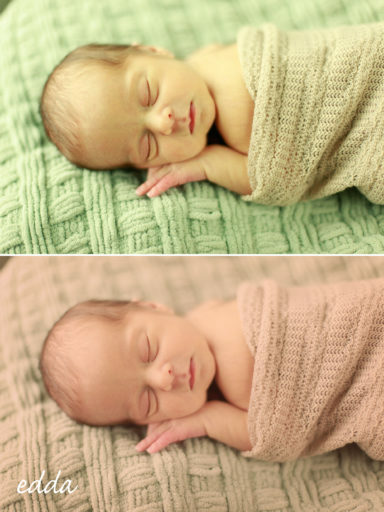 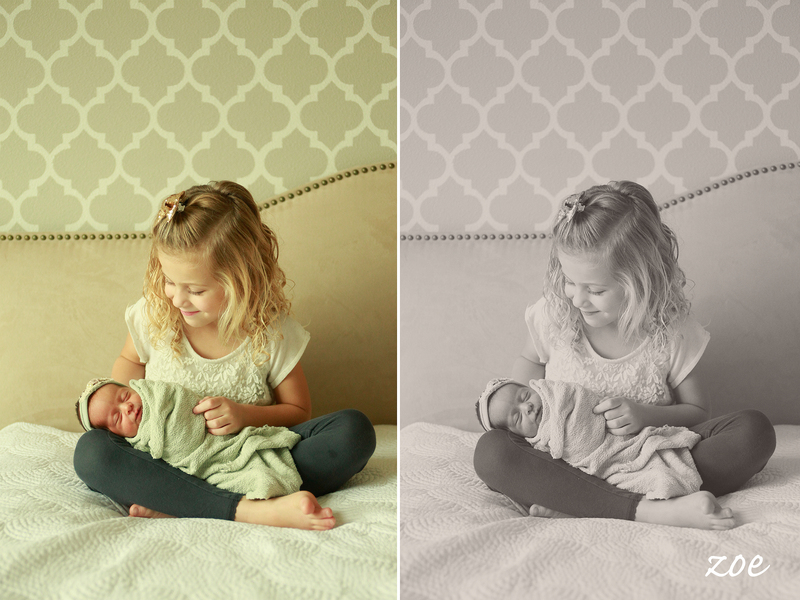 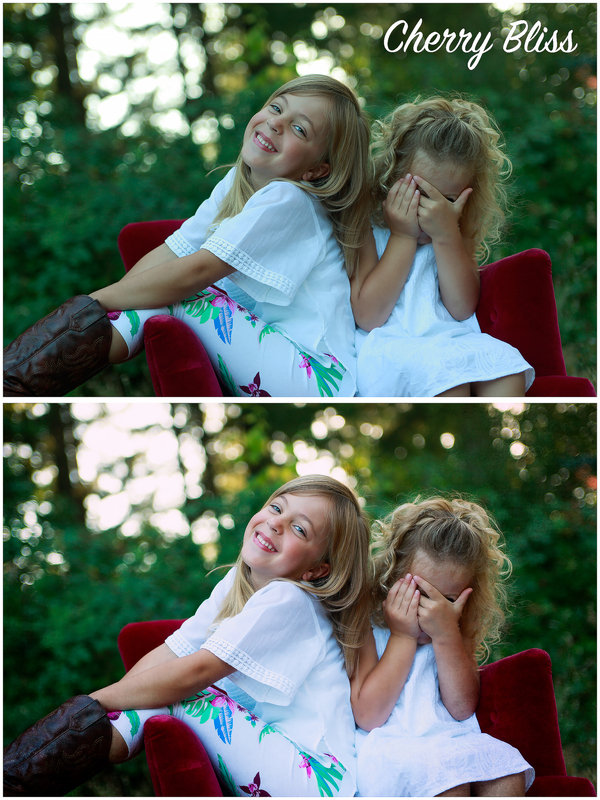 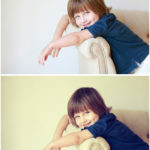 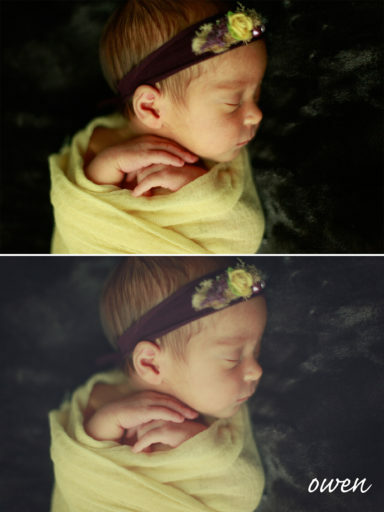 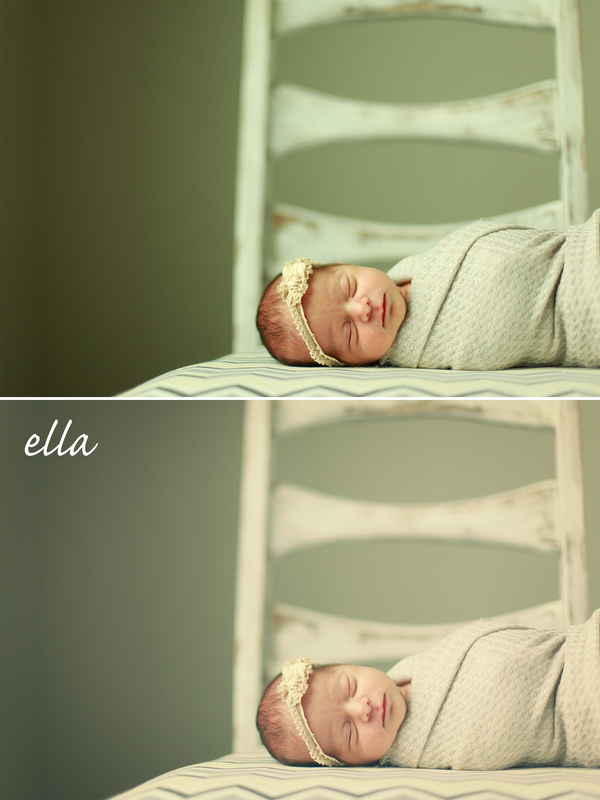 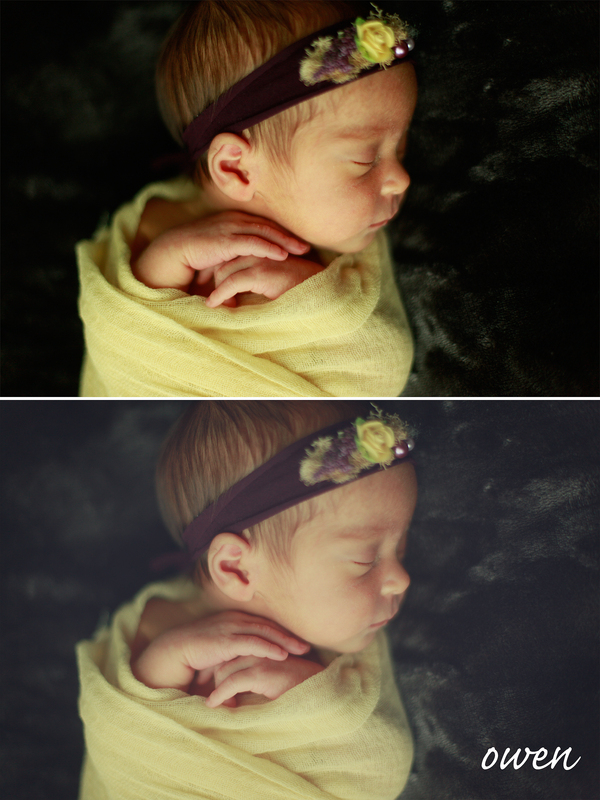 Whitney Stevens, owner of Bliss Studio specializes in children and families and primarily shoots with natural light. 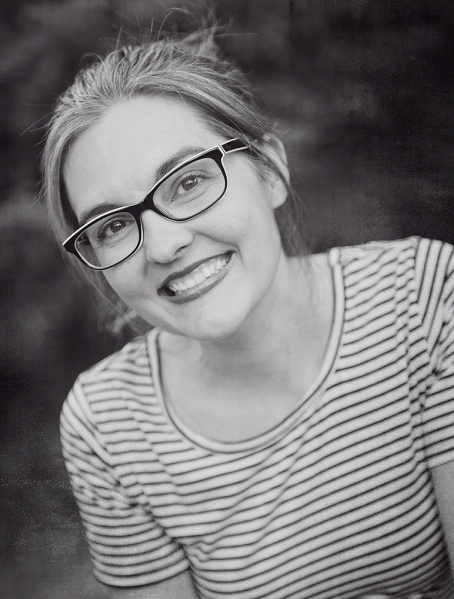 She is currently a sponsored speaker for WHCC and enjoys teaching others about her passion. 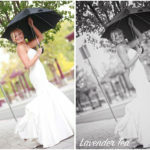 She resides in Portland, Oregon with her husband and two kids. Soft and Muted tones are “in” right now! 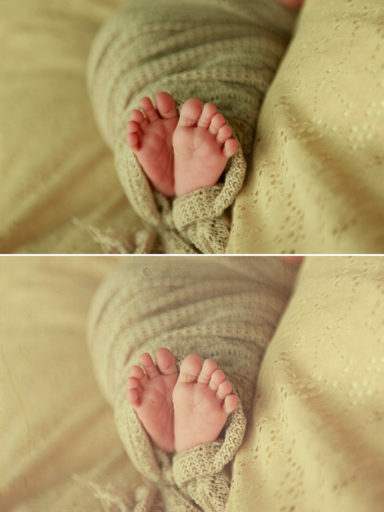 Especially for kids, toddlers, and newborns this year! 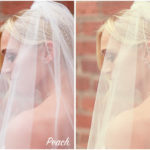 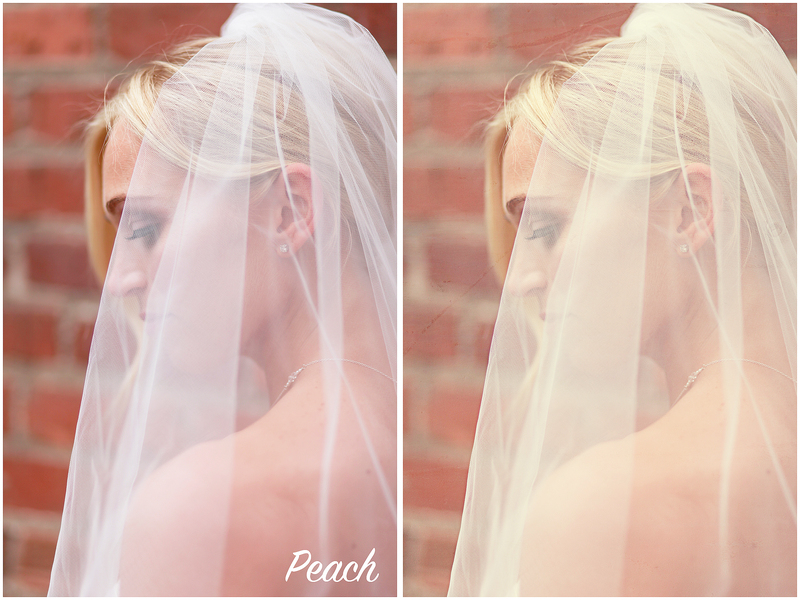 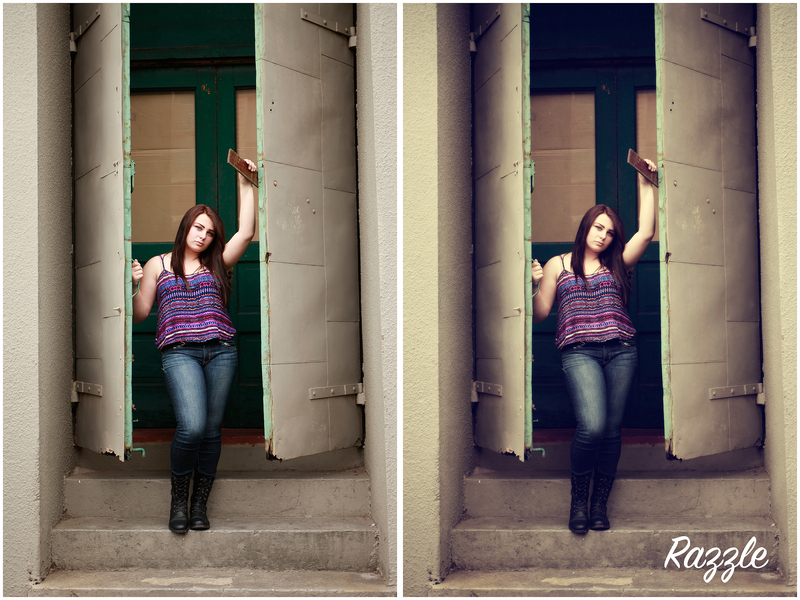 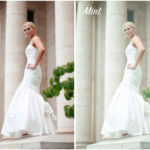 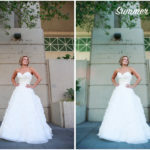 This pack contains Whitney’s favorite and most utilized professional presets for use in the Effects module of ON1 Photo 10 or ON1 Photo RAW. 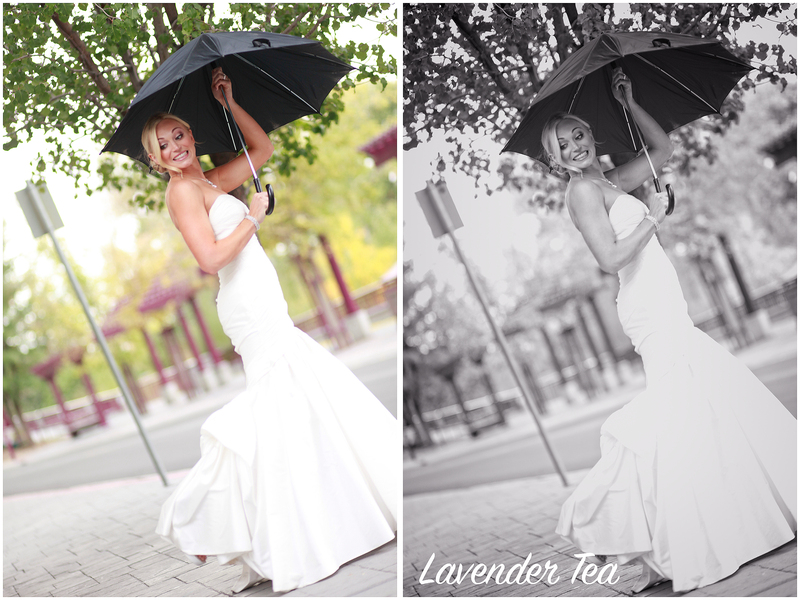 The classic and timeless look of Black & White photography is something every photographer should know the ‘ins and outs’ of. 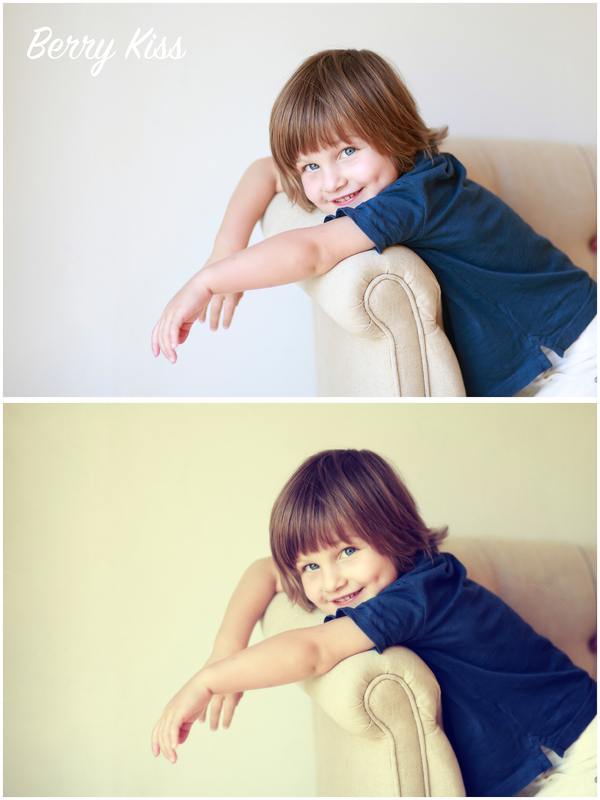 As Whitney, and every professional photographer who shoots kids or portraits would tell you- “the client always wants some Black & White shots”. 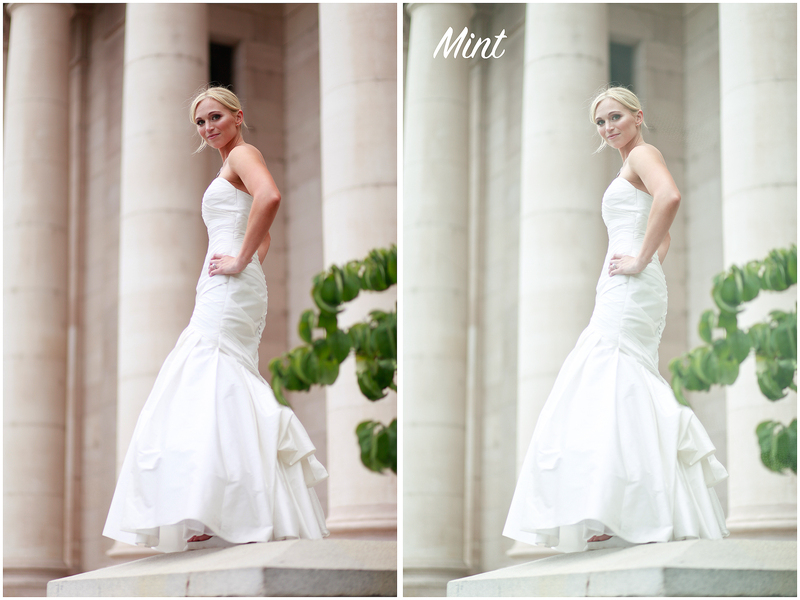 This pack features Whitney’s favorite and most utilized professional Black & White presets for use in the Effects module of ON1 Photo 10 or ON1 Photo RAW. 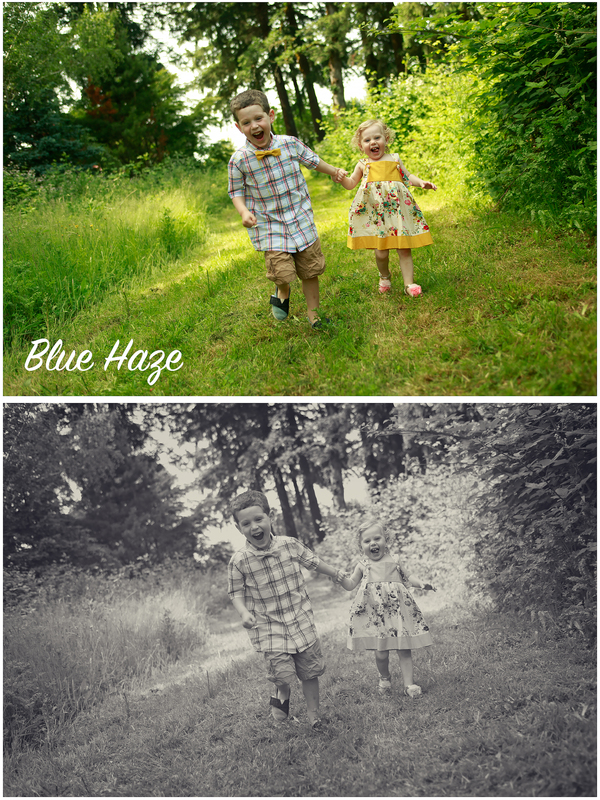 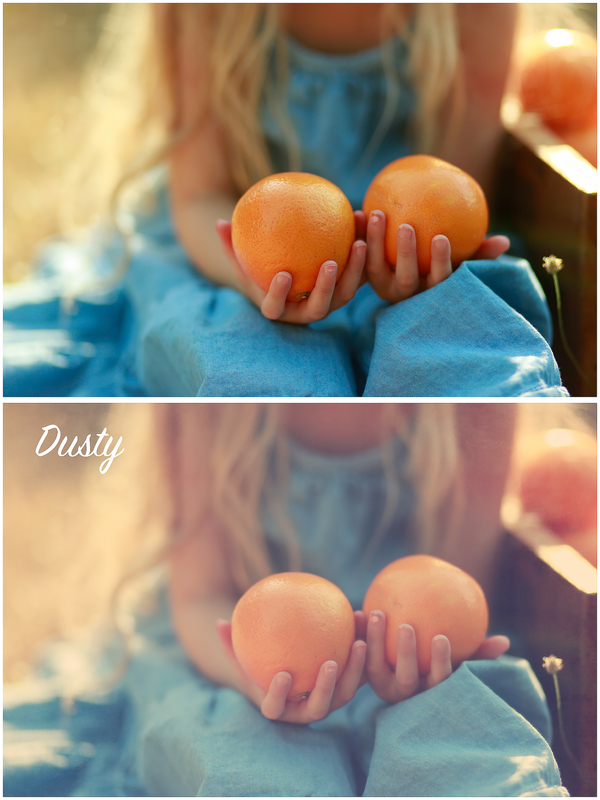 This preset pack was created by Bliss Studio out of Portland, Oregon and is perfect for adding popular summertime looks to photos of kids, families, weddings, and all portrait photos you’ve taken! 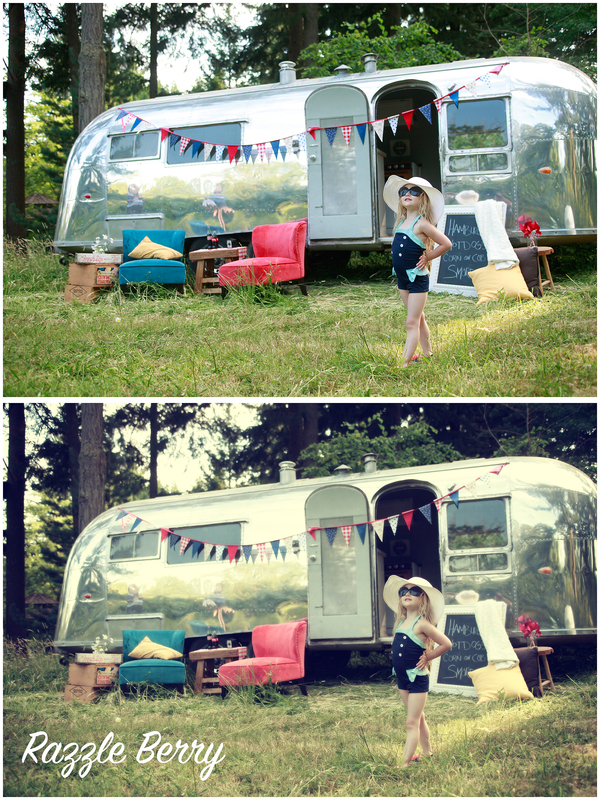 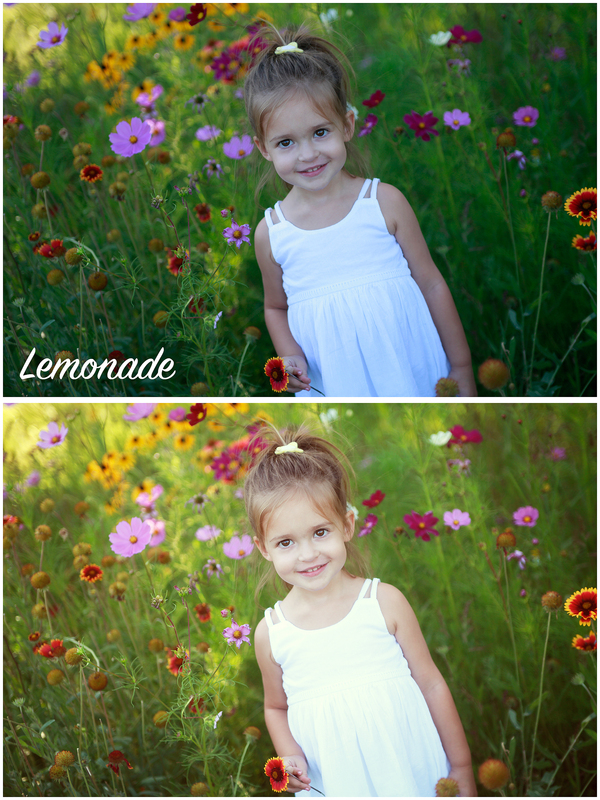 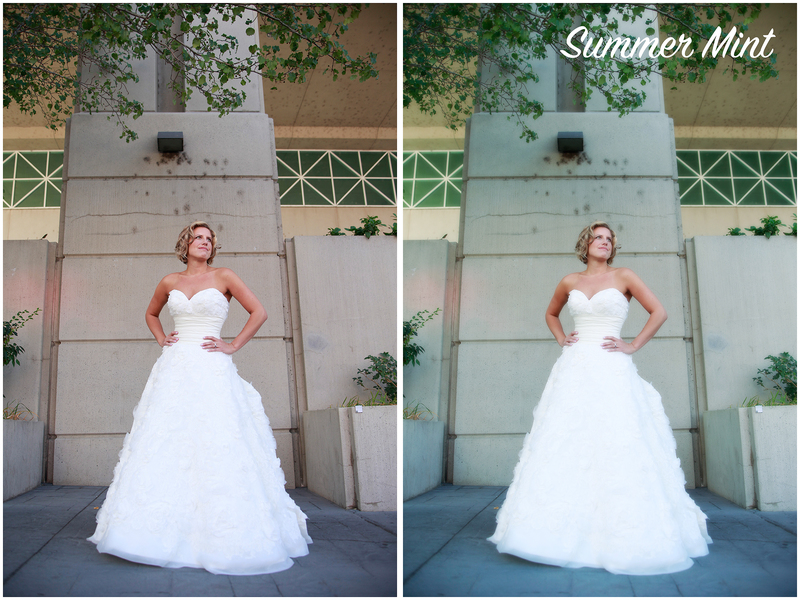 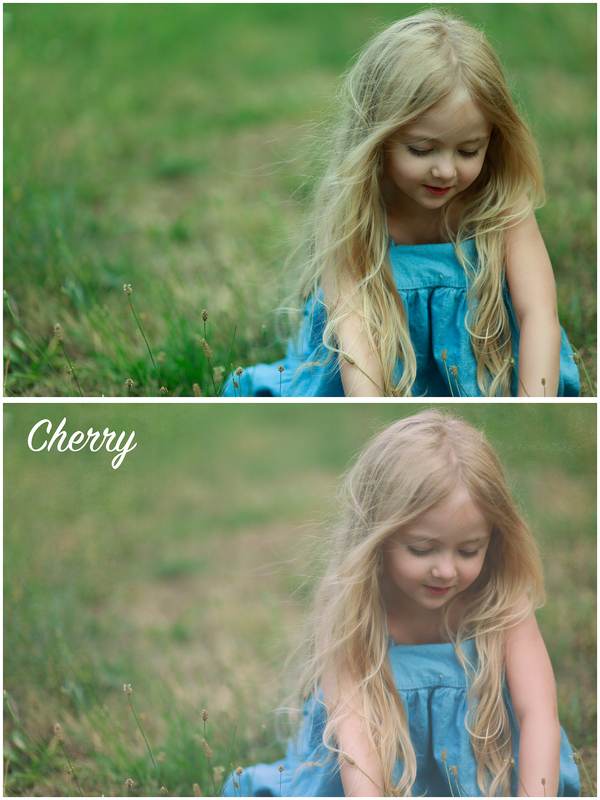 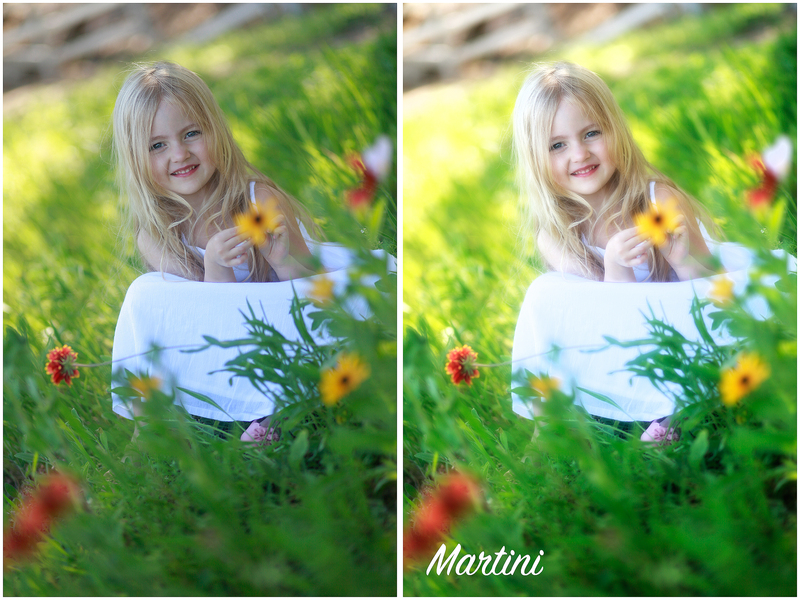 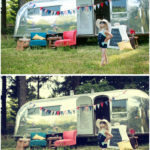 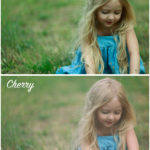 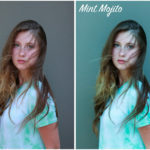 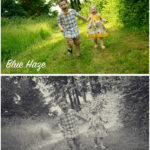 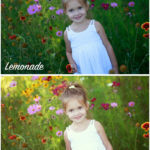 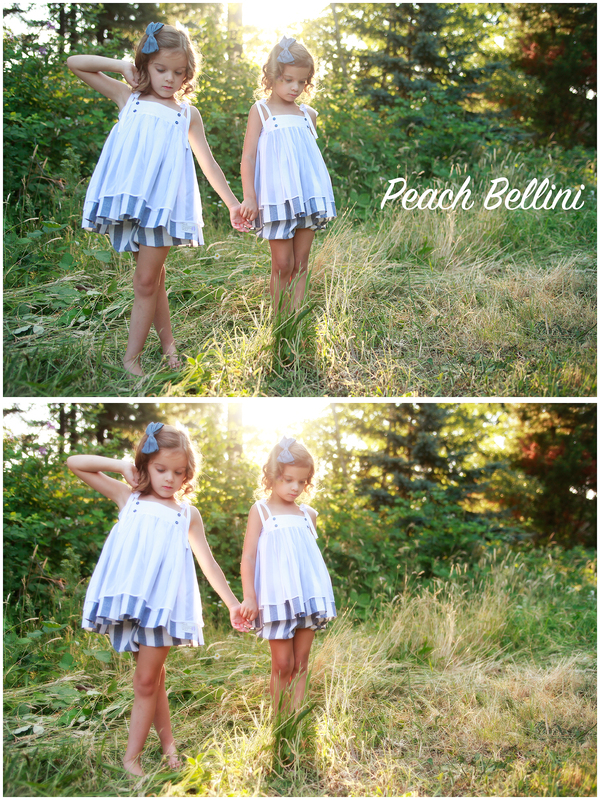 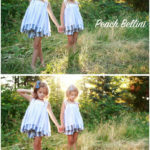 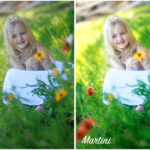 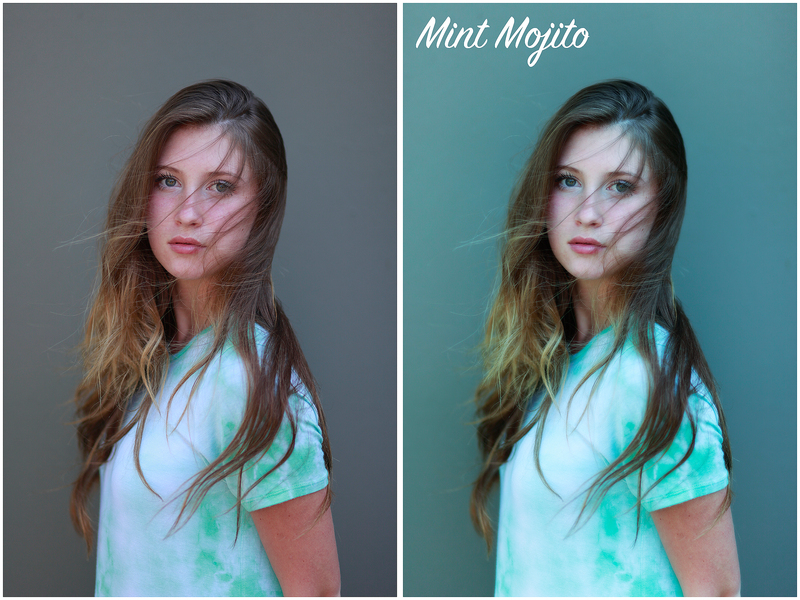 Create the perfect summertime look for your photos with these presets.